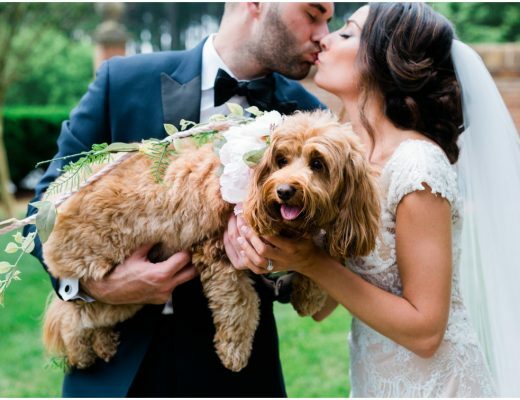 Registering for your wedding can be an exciting adventure, but it can also be totally stressful, especially in the midst of all the big decisions that soon-to-be-newlyweds have to make. As a guest, finding the perfect gift for the bride & groom can be just as challenging! We think we’ve found the perfect solution with Zola. 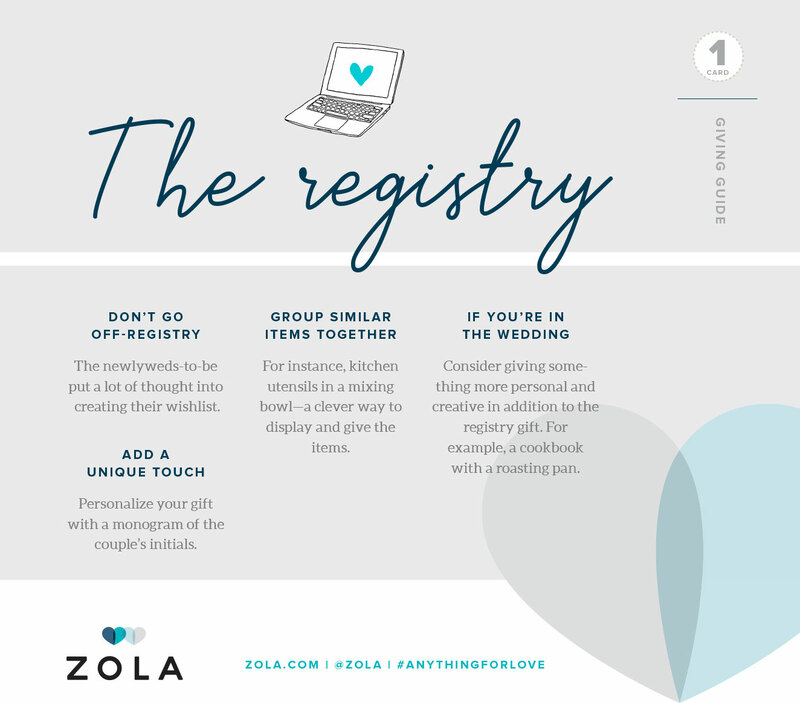 Not only does Zola offer an easy-to-use online registry, couples can save gifts from more online shops than you could ever imagine (including our favorite local boutiques, like Chef & Shower or Dwelling & Design). This makes supporting our favorite local businesses even easier! 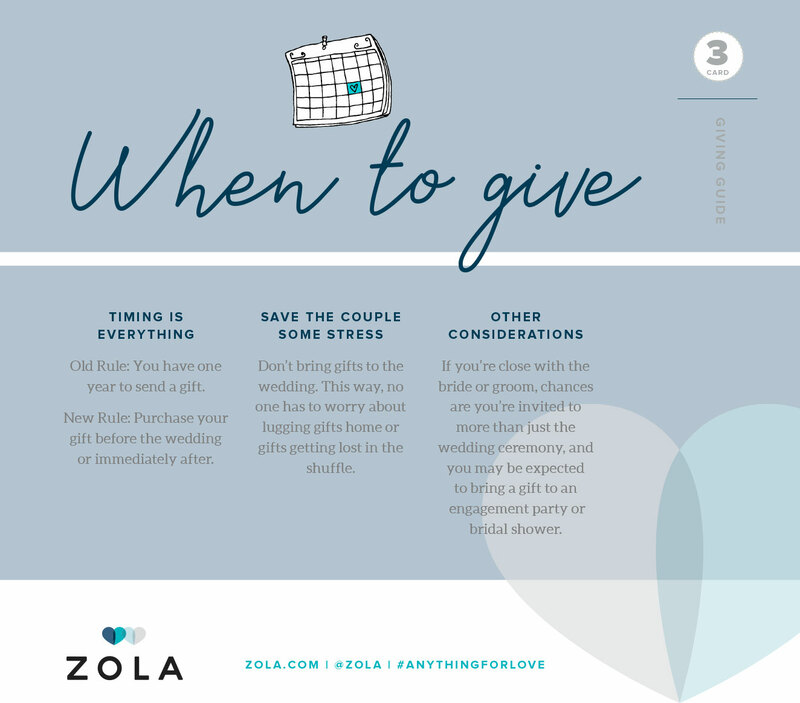 We’ve teamed up with our friends at Zola to put together the ultimate guide of Do’s and Don’t’s to help make everybody’s life a little bit easier when it comes to finding the perfect gift. 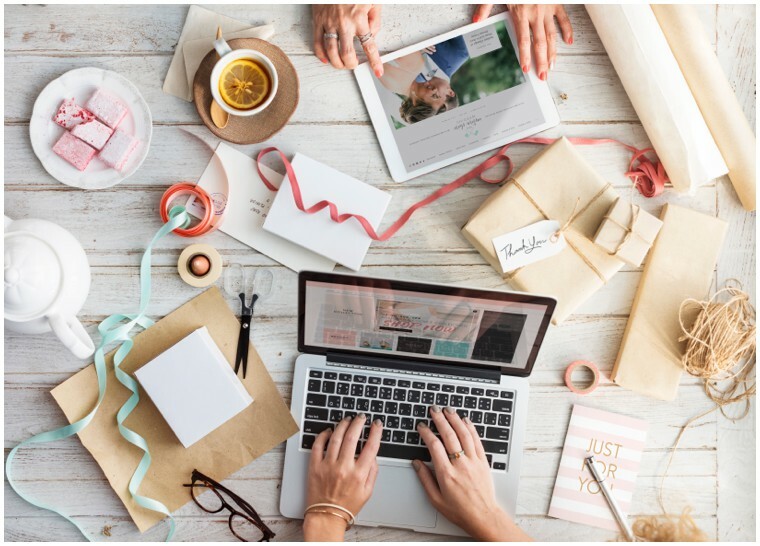 While you should always stick to the registry, we love the idea of customizing your gifts to make them more unique and personal to you and to the couple. Bay Imprint is a great local place to purchase and customize your gifts! Custom oyster knives or cocktail muddlers are the perfect addition to a classic registry gift! Deciding how much to spend on a wedding gift can be one of the trickiest parts of the process. 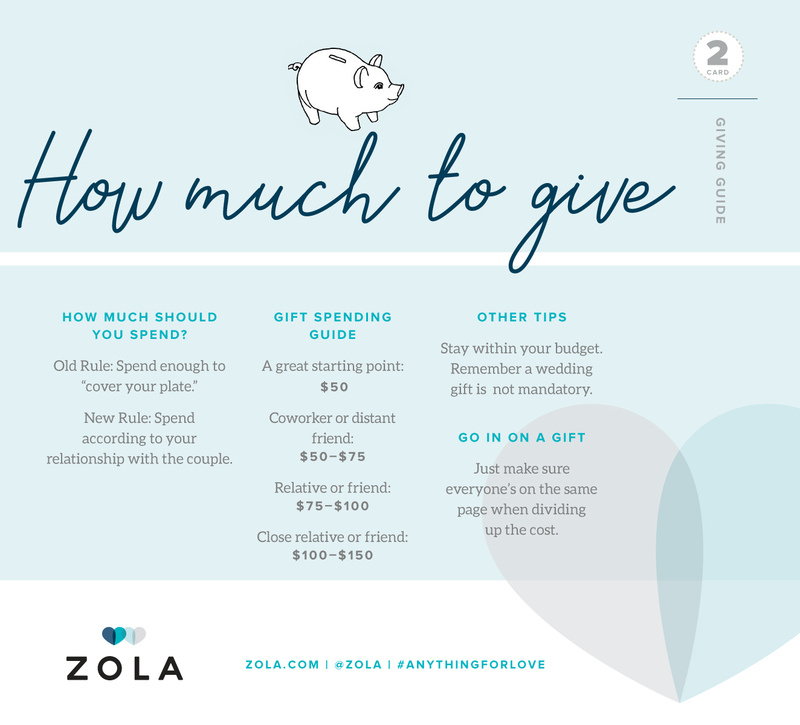 Hopefully these tips will make things a little bit simpler so that you can focus on what to give, instead of how much to spend. Times are changing! And with the times so are the “rules.” Instead of waiting a year to send a gift, try to pick one out before the wedding so that it is ready to be delivered as soon as possible, but save everyone the extra stress and mail it to the happy couple instead of bringing it to the wedding. 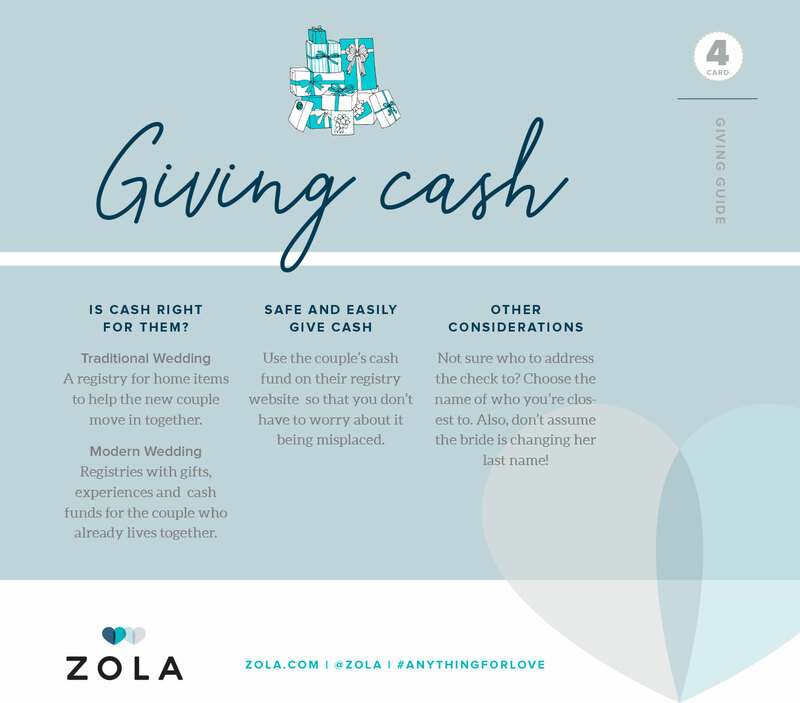 Cash wasn’t given as a traditional wedding gift until recently, most gifts were intended to help the newlyweds start off with all the necessities when they start their life together (romantic right?!). But as more and more couples are living together before they are married, some of the more classic gift ideas aren’t necessary anymore. As these gifts become less prominent, things like cash funds (hello honeymoon!) are starting to pop up more and more. Now that you know what to give and exactly how much to spend, you are all set to send the perfect wedding gift, no matter the type! Happy wedding season, loves!